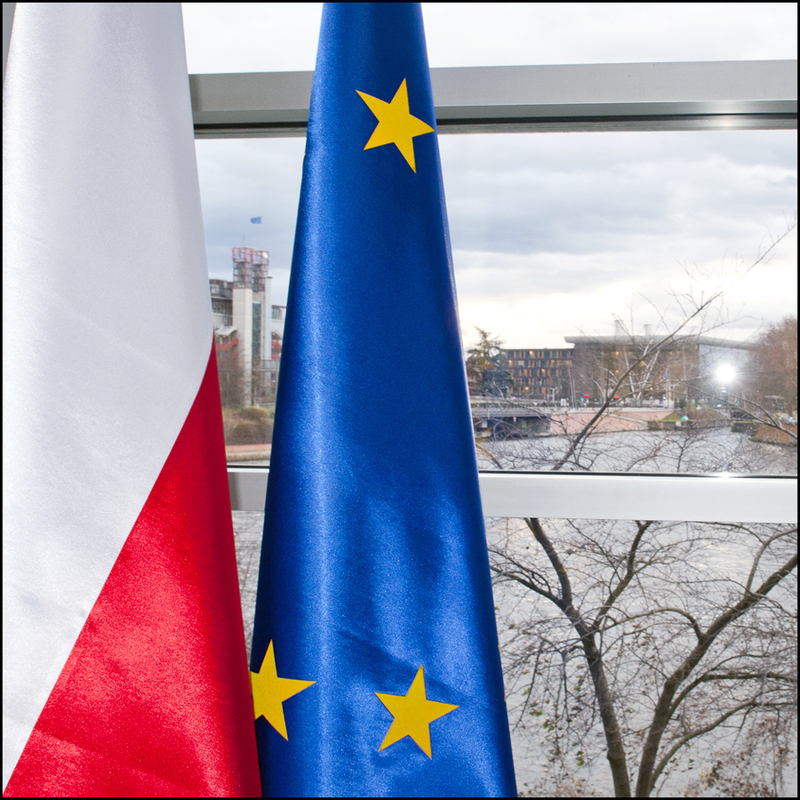 The European Commission on December 20 confirmed it has triggered article 7 of the Lisbon Treaty against Poland, which has enacted controversial judicial reforms. But what does this mean? Article 7 was designed to deter member states from advancing policies that threaten democratic institutions. It is a mechanism that ensures “all EU countries respect the common values of the EU”. It was envisaged as a way to mitigate and prevent member states from backsliding on European values and the rule law, with a nod to the bloc’s youngest democracies. According to Deutsche Welle (DW), Germany’s international broadcaster, even though some member states, such as Hungary, have come close to having sanctions imposed upon them, article 7 has never been triggered since it came into force in the 1999 Treaty of Amsterdam until December 20. Article 7 process itself is a two-phased procedure. First: A proposal to trigger it can be brought forward by the European Parliament, the European Commission or by one-third of member states. Then, a four-fifths majority of member states in the EU Council must determine that state in question is in clear breach of EU values in order to adopt the proposal. In Poland’s case, this would prevent member states, say its allies in the Visegrad Group, to halt the process. The proposal must also have the backing of the European Parliament. Secondly, the Council must issue a formal warning and table recommendations to the country in question. Once it issues its response, member states must decide unanimously launch sanctions and suspend voting rights. This is where the execution of article 7 and its consequences may stall.